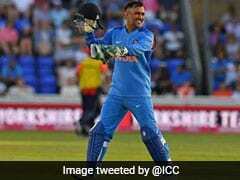 MS Dhoni advised Kedar Jadhav in Marathi during the fifth and final ODI vs New Zealand. MS Dhoni can do just about anything - he can finish games, strategise on field at the drop of a hat, win Indian Premier League trophies. Well, he can also speak in Marathi. 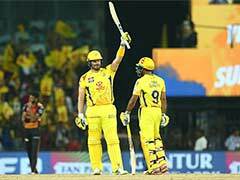 MS Dhoni, during the fifth and final One-day International between India and New Zealand, was heard giving some advice to Kedar Jadhav in Marathi. The tip must have worked because India eventually won the match to clinch the five-match ODI series by a 4-1 margin. Watch this video doing the rounds on the Internet. Kedar Jadhav was obviously over the moon, and reacted on it on Twitter. He said, "You always feel at home on foreign tours when @msdhoni is behind the stumps... 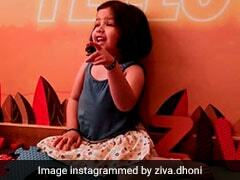 But This moment came as a real surprise..."
On Sunday, India clinched the five-match ODI series through a clinical 35-run victory over the New Zealand. Spinner Yuzvendra Chahal claimed three wickets as India bundled out New Zealand for 217 in 44.1 overs. James Neesham top-scored for the hosts with 44 runs off 32 balls. Earlier, Ambati Rayudu anchored Indian innings after early blows to help the visitors post 252, after opting to bat, in Wellington. 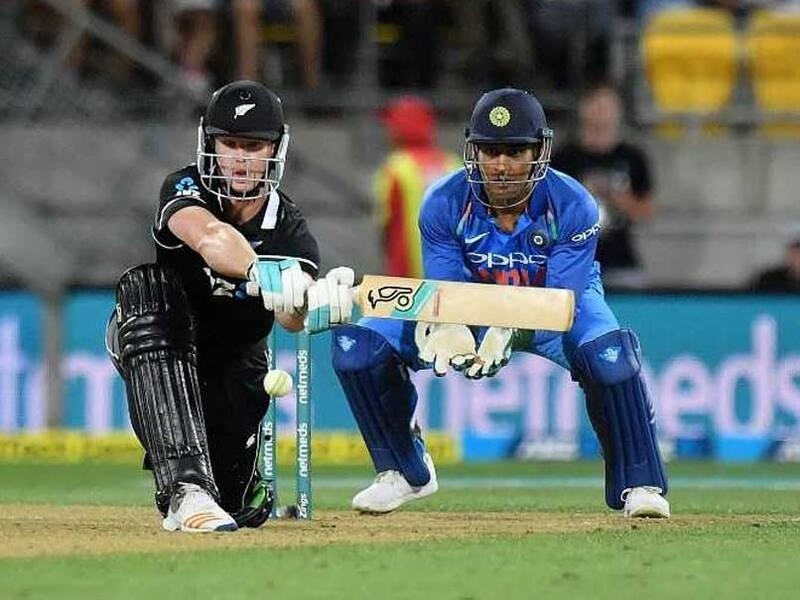 India had won the three consecutive ODIs in Napier and Mount Maunganui, while New Zealand registered a consolation win in the fourth ODI in Hamilton.